At their most recent meeting of Synod, the URCNA approved the publication of a denominational church planting manual (pdf). It is titled “How to Plant a Reformed Church: The Church Planting Manual of the URCNA”. This manual is a suggested strategy for church planting in the United Reformed Churches in North America (URCNA). The Missions Committee of the URCNA has written it in partial fulfillment of their mandate to develop helpful guidelines for the assistance of Consistories and church planters in the work of missions. It is not intended to say everything that needs to be said on the vast subject of church planting. Instead, it provides Consistories, church planters, and core groups with a plan for and advice on establishing a congregation in the URCNA. Though it has been developed by office-bearers in the URCNA for use in the URCNA, many others will surely find it to be beneficial. Click here for the PDF. 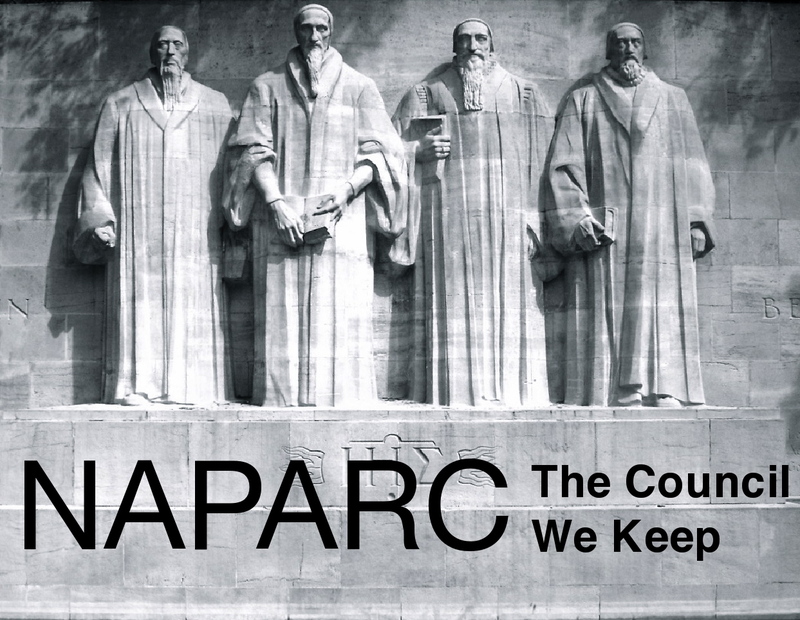 Similar to NAPARC, the ICRC functions as an ecclesiastical conference that brings all of the world’s confessionally Reformed and Presbyterian denominations together every four years. The 2013 meeting is taking place right now in Wales. You can keep up with its proceedings at the Grapes in the Wilderness blog. We thank them for providing updates! Previously on this blog, there was a series on NAPARC and the way it is intended to promote official unity among Presbyterian and Reformed Churches. Scott Clark, of the Heidelblog, recently asked some pastors of four NAPARC denominations (PCA, OPC, URCNA, and RPCNA) to introduce them for us. It just so happens that these four are represented in Greater Cincinnati. I hope this helps you understand the Reformed and Presbyterian landscape a little better.